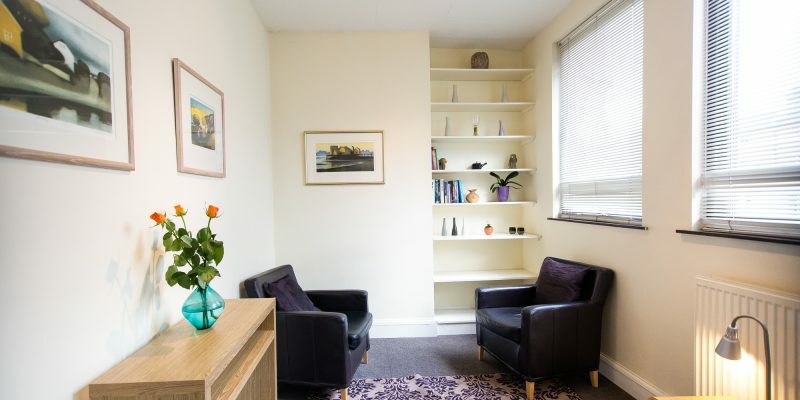 The consulting rooms are located in West Hill House, a quiet building in Swain’s Lane, set back from the road. 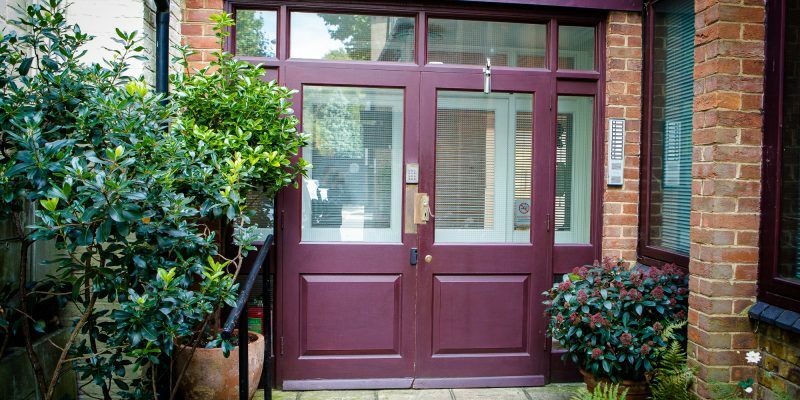 Swain’s Lane is one of Highgate’s most charming streets. 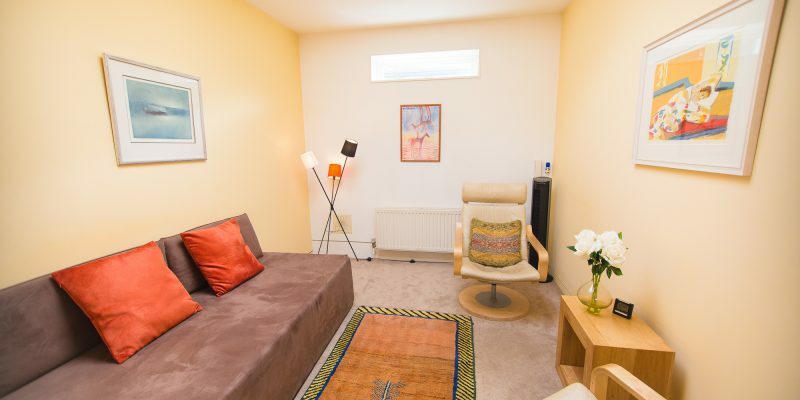 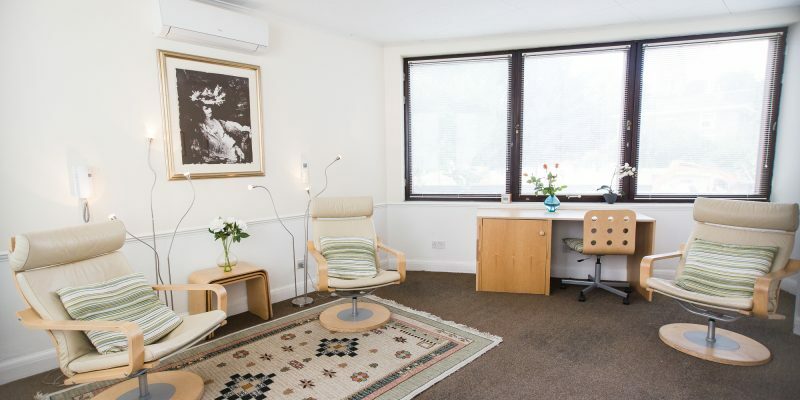 It is within 50 metres of Hampstead Heath and with easy access to bus, train and underground. 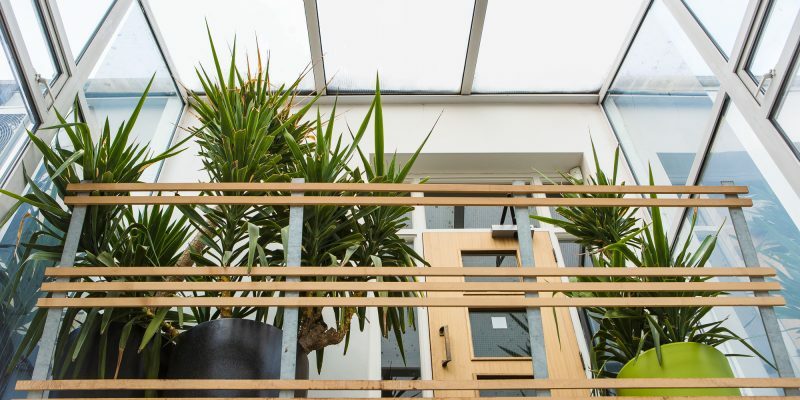 Local restaurants and cafés add to the friendly, village atmosphere. 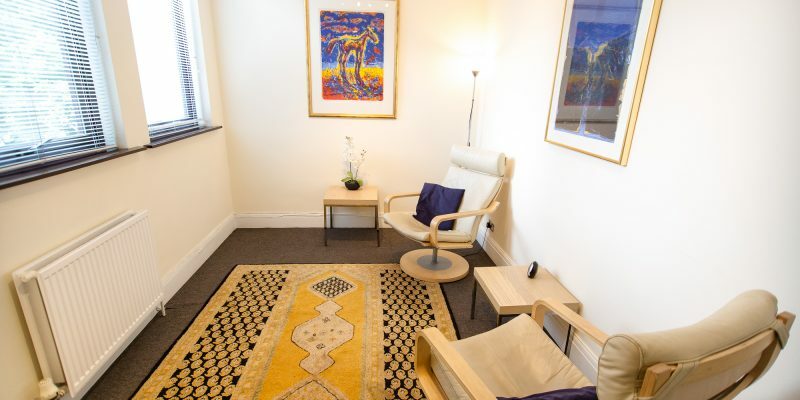 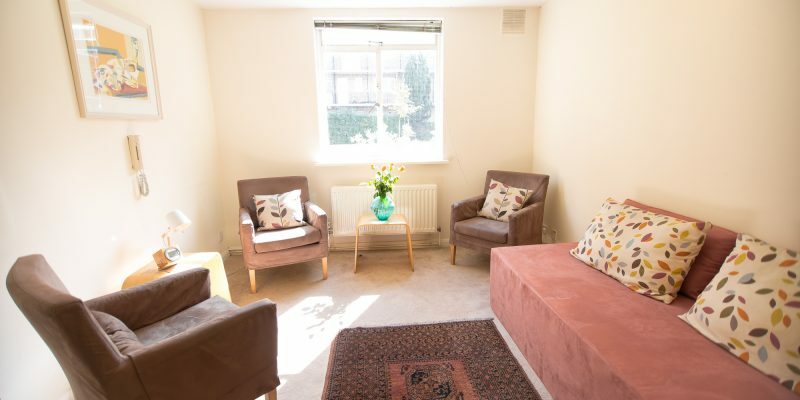 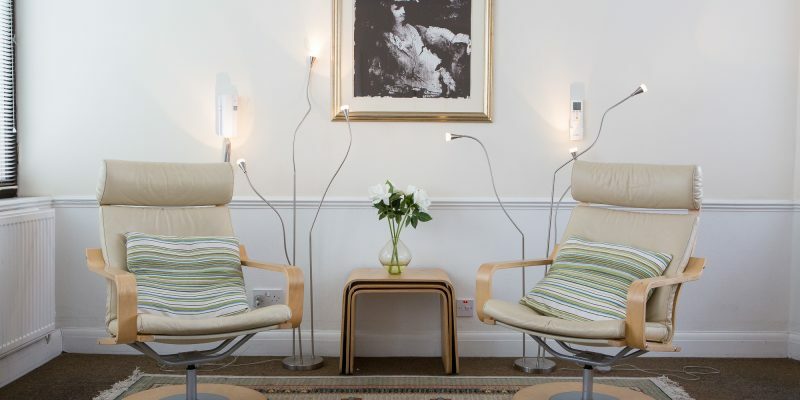 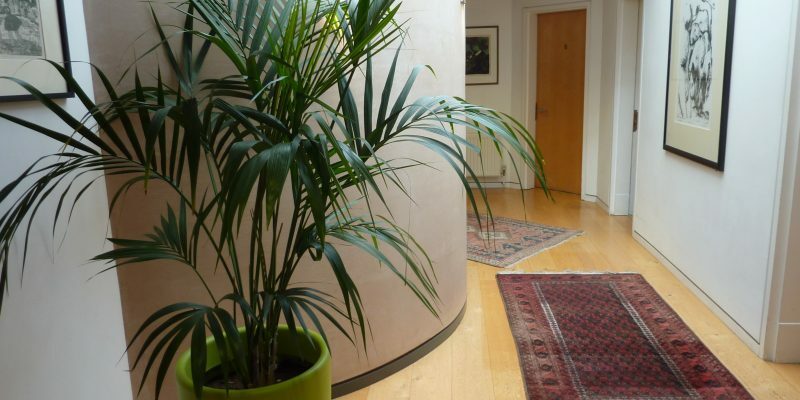 We have different Counsellors, Psychotherapists, Psychologists and Psychiatrists who practice from West Hill House, offering a broad range of approaches. 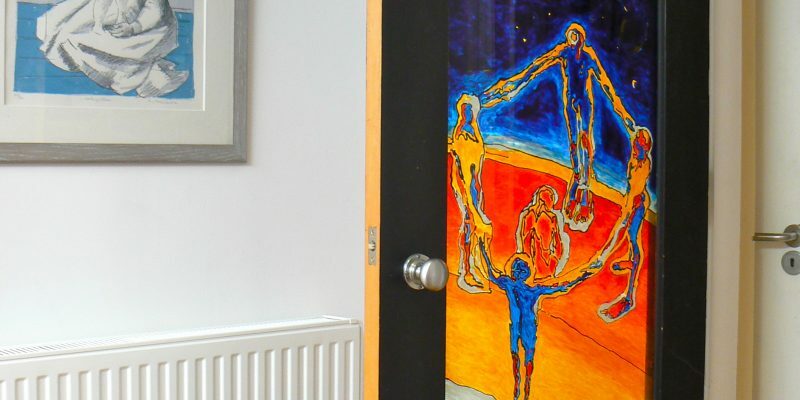 If you click on the individual name you will find further information on their approach and how to contact them directly.